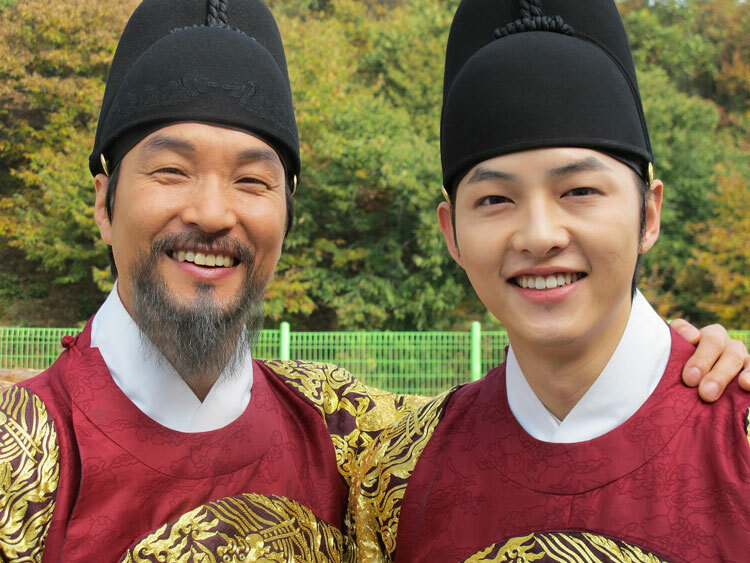 Although had just appeared in SBS’s Deep Rooted Tree for 4 episodes, Song Joong Ki has managed to firmly grasp the audience’s attention with his skillful acting as young King Sejong (Lee Do) in the drama. And Song Joong Ki is going to appear again in the drama. Producer of Deep Rooted Tee said, “Song Joong Ki has joined the filming on October 23rd, 2011, and he will appear on the episode broadcast on October 27th.” Song Joong Ki is well loved by many female viewers during his appearance in the drama, the end of his appearance to make way for Han Suk Kyu who plays the role of adult King Sejong has made many people felt a pity. 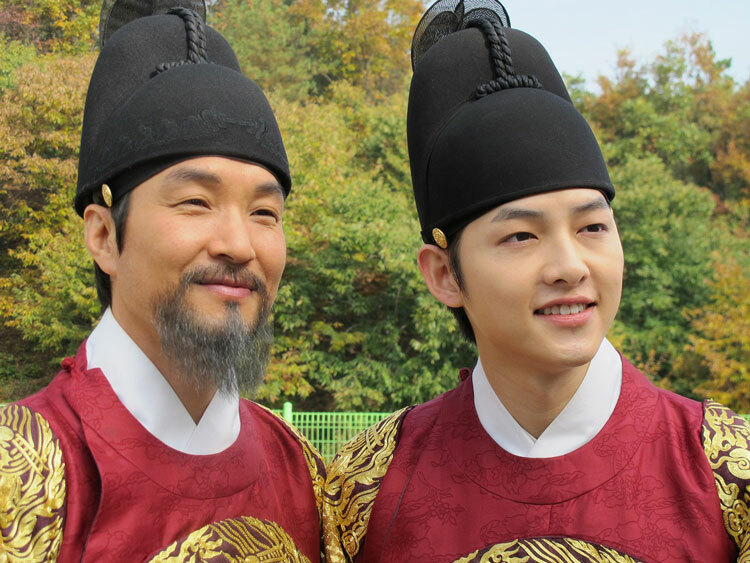 The reappearance of Song Joong Ki is because scriptwriter want to express the chaos and conflicted feeling in the heart of King Sejong, who is having dispute with the thoughts during his younger time. And so the young Le Do makes appearance. In the day's episode, Lee Do (played by Han Seok Gyu) finds out that real identity of Chae Yoon (played by Jang Hyuk) is Ddol-bok, and got tormented by the guilt due to the fact that he let Shim On, his father-in-law, died. Right at this moment, he sees young Lee Do under a delusion. The theocracy proposed by young Lee Do had caused death of many innocent people, adult Le Do who is suffering from guilty conscience grabs young Le Do's collar and fights against young Lee Do. The writer hoped to describe Lee Do's the confused inner conflicts through young Lee Do's appearance, and as such audience has a chance to view the acting of Song Joong Ki again on the 8th episode broadcast on October 27th, 2011. Song Joong Ki who has left deep impression to the audience, seems to be alive in Deep Rooted Tree continuously. The unpredictable appearance has made audience curious about the future plot. Park Soo Jin, the assistant producer, said, "I'm not sure if he is going to appear in other episodes again or not, this is a wait that adds to the interestingness of watching the drama, but wouldn't it be interesting to watch when he is appearing?" Meanwhile, young Lee Do and adult Lee Do met together for the first time on the set, which was impossible in real life. Staffs were also happy to see Song Joong Ki again on the set and took pictures together as memento.